Arms & Mounts is a brand of Calzavara S.p.A. – Founded in 1966 as a sole proprietorship, Calzavara has moved on from a small artisan business to a structured medium-sized firm which can rely on a work force of over 120 employees with a quota of over 20% of graduates. 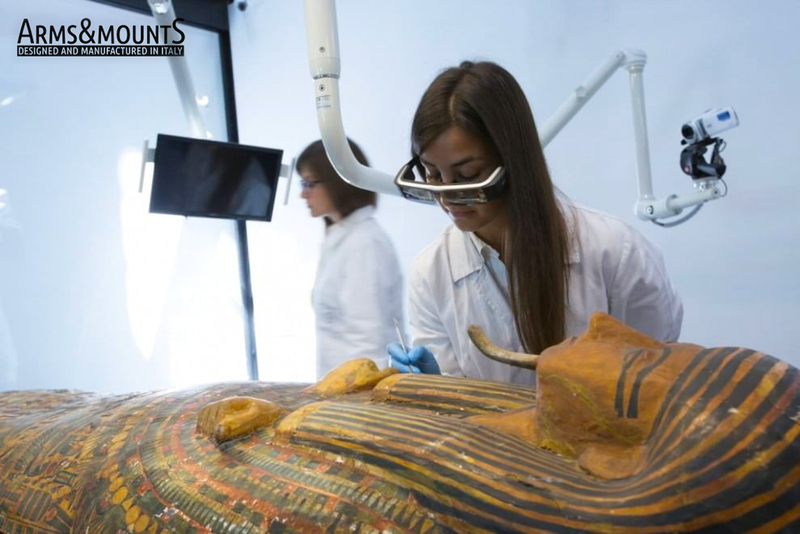 Nowadays Calzavara operates through different brands on the markets of TLC & Broadcasting, LED lighting engineering, high-tech components for the dentistry and medical, renewable energy, video-surveillance, security and smart solutions. Arms and mounts are finally the new frontier towards which the company has successfully turned. 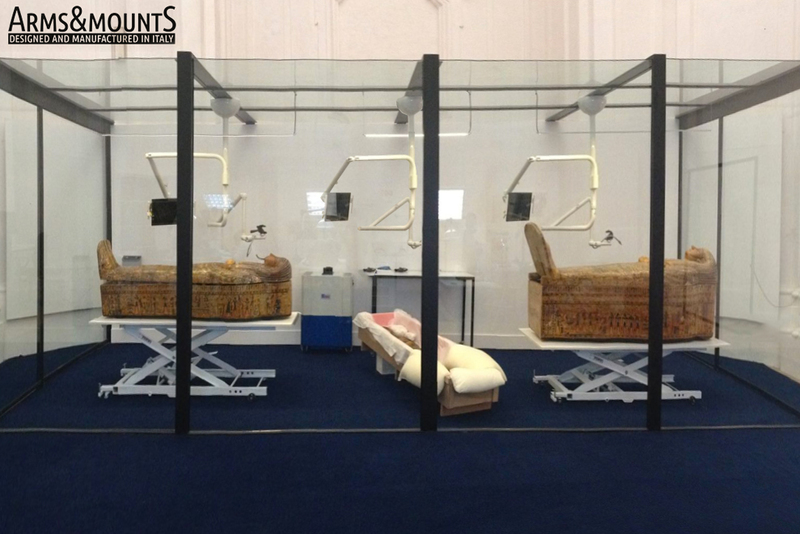 Articulating arms to support monitor and cameras in the recovery of the Egyptian collection of the XXI Dynasty belonging to the Musées Royaux d’Art et d’Histoire in Brussels. 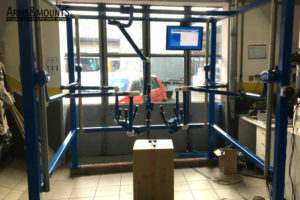 Articulating arms to support special camera to identify automatically spare parts and perform maintenance. 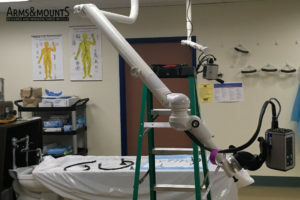 Articulating arms for special medical application: the camera recognizes and maps human veins. 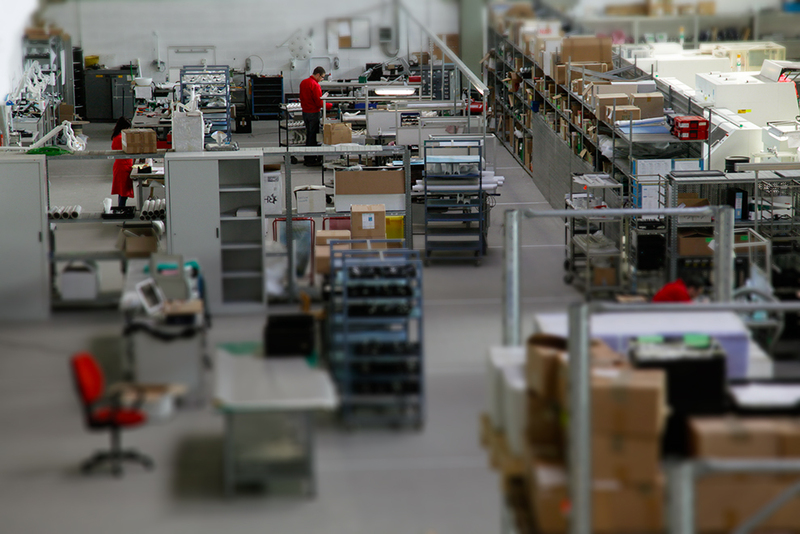 For this reason we believe that our products can work perfectly in many other sectors: metalworking, workshops, fabrication, assembly, automotive, aerospace, mechanical, chemical, measurement, painting, construction, food process. Q: «There are lot of companies manufacturing arms. Why should I choose your arm»? 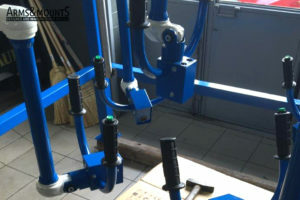 A: We are market leaders in design and supply of ergonomic arms and mounts for dental and medical fields, but we trust that our products can fit several needs for many other fields: metalworking, workshops, fabrication, assembly, automotive, aerospace, mechanical, chemical, measurement, painting, construction, food process. In other words, we are opening new markets and for this reason we selected a few products to be sold through by this e-commerce. Q: «I’m not sure your arm fits my need. Honestly, I’m looking for an economic product». A: We are market leaders in design and supply monitor arms for dental and medical industry. So, product quality is out of question due to the strictly certifications required by dental and medical fields. If you think the price could be the problem, don’t worry: our pricing policy is very aggressive. We want to open new markets and we have a full catalogue with dozen of arms and mounts. In this case, contact us. Q: «I noticed that I pay the shipping cost per each product. Can you ship to me many products with a single shipping»? A:We studied the box to optimize shipments and each product is shipped with its box. If you want to buy more products, please contact us: we can apply special discount policies and we can ship all products with a single shipping. An identity of total Italian value. A totally Italian success story. A single country, Italy, where products are “thought & made.” A single production plant, in Basiliano (Udine), where everything is produced with the most local resources possible. Our production plant in Basiliano.